The 74HC4051 is a high-speed Si-gate CMOS device and is pin compatible with Low-power Schottky TTL (LSTTL). 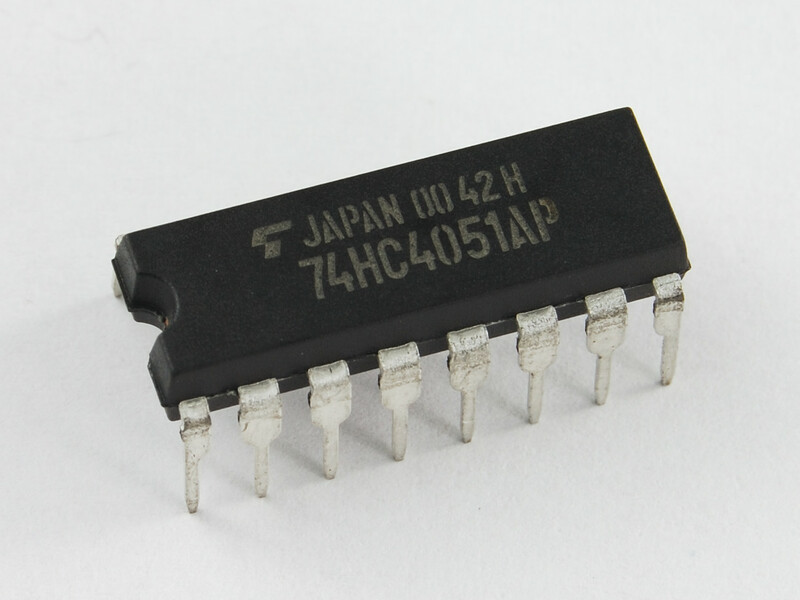 74HC4051 can be used to expand analog input port of AVR Atmega micro. This library implements a way to run 74HC4051 ics.